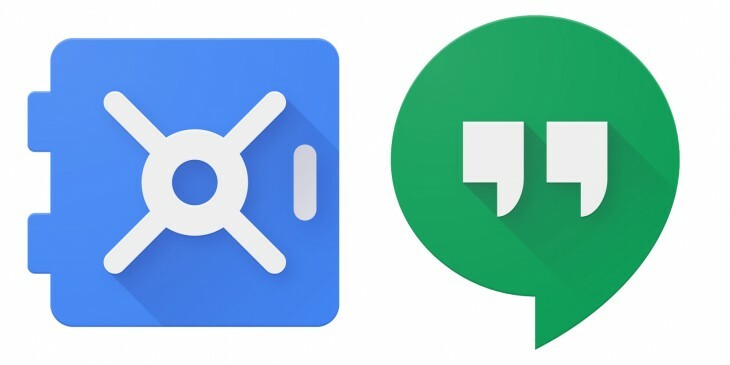 Google is adding an option for IT administrators to manage Hangouts chat history for users across their organizations, allowing them to enable it for quick reference or disable it so IMs don’t leave a trace. The feature is coming to admin dashboards in Google for Work as well as Google for Education. In addition, Google Apps Vault, the company’s email archiving service, now supports Hangouts. This will allow teams to preserve and look up chat messages at any time, for continuity and legal and regulatory compliance.